Ok let me start by saying: I know everyone loves the TL HID's and dont do it and so on... Well I hate my HID's they only work when they feel like it. I have replaced bulbs, ballasts, igniters, aftermarket and stock kits over and over and im sick of it. I dont even use the HID's now, I drive with the fog lights at night lol. I think the car might have aftermarket headlight enclosures causing all these issues but I cant tell. Driving down the highway having your headlights shut off isnt fun. I have tried everything under the sun to make them reliable. The problem seems to be where the igniter sits on the bulb, that is ALWAYS burnt. That is the reason I think they might be aftermarket enclosures, the gap between the bulb and igniter connector isn't sloe enough. It happens on both sides. Anyone ever done this switch? Sorry, until you figure out what is wrong with your current setup, it is exceedingly likely you'll have the same issues (and more) with an LED setup. Just one more thing - here in EU if accident would happen and it would appear that your custom made headlights were the cause, you will have to pay the compensation (car repair, personal harm). Of course it would end up in the court but you would loose the case when you would face the average mechanics aware lawyer or victim. Last edited by mariusz439; 06-16-2018 at 03:26 AM. 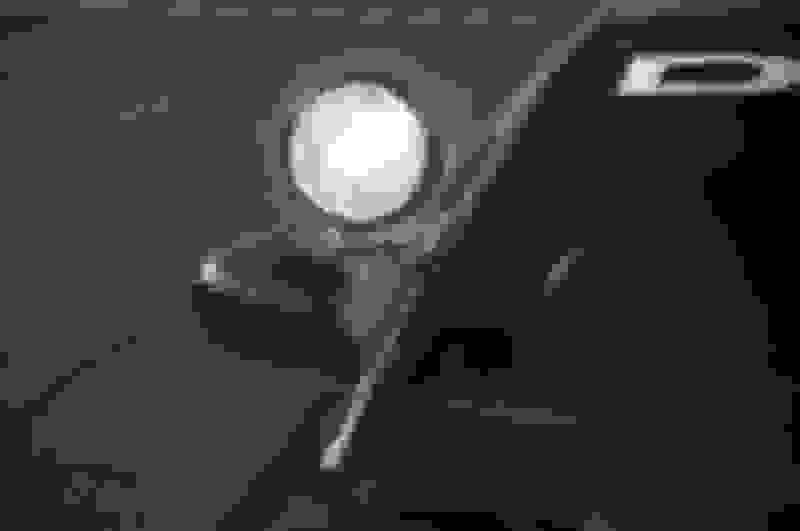 Non DOT approved headlights (or modified headlight assemblies) here in the U.S. can also end up in court if there is an accident; and any half way decent lawyer will win a case against someone with such a mod. Aything is safer then how my headlights dont work now and shut off going down the highway. I know its the connection between the igniter and bulb... it always makes a bzzzz sound, I have to turn the know 1 to 50 times to get one to come on, which ever side feels like it wants to mess up. Thats what makes me think these are aftermarket headlight housings and the socket isn't made to spec. Here's the thing, you are guessing as to the source of your issue, and as such, you're proposing throwing parts at an undiagnosed issue in the hopes of solving it. As a general rule, unless you get lucky, this is almost always the least efficient and most expensive way of solving a problem. My recommendation would be to get the issue professionally diagnosed, then make your decision on what to do after that. I actually went to school for auto mechanics, so It isnt like I am new to automotive issues. The common issue Ive have noticed out of all replaced parts was a burnt igniter connection. That tells me something is not right at this connection. Either the igniter isn't pressing far enough onto the bulb or a out of spec socket on a aftermarket headlight enclosure. I actually took a cone like piece of metal and put it over the end of the bulb connector to make a tighter connection. This worked for about 6 months and started happening again. ALOT of voltage goes through this connection and it eventually burns that connector out. 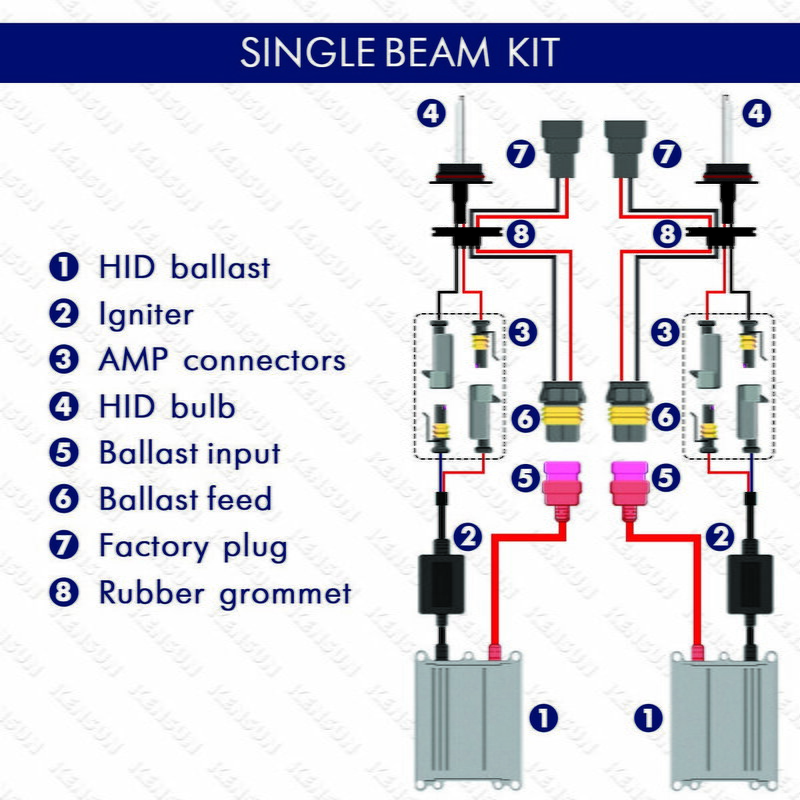 If I could get an HID kit that has wires directly connected to the bulb and eliminates the igniter at that connection I bet the problem would be resolved. Good luck; keep us posted either way. A proper LEGIT D2S igniter (OEM or proper aftermarket) should never have issues with burnt ends.. SOunds like you're buying counterfeit parts. Check out www.theretrofitsource.com for some good quality aftermarket HID kits. If your headlamps are bad, I'd say buy new ones. dafuq? Some sweet mod language you have going on there. Tell me what I posted that was not correct? You sound like a fool. Your whole post is of accusations and assumptions. For example, the car had all OEM HID components to start. The Headlight enclosures are the only thing in question. Do they approve replacement kits or headlights with those kits in? The OEM headlight setup is the most reliable. Spend the extra money for all the OEM components and forget all problems. So then replace assemblies ! Problem solved! What is wrong with what I said? Elimitate the igniter at that connection? You know the igniter could be somewhere else correct? Like in the bulb itself, or in the ballast.... Again tell me what I said that was incorrect. I've never heard of a bulb with a built in igniter..
d5s bulbs have the igniter and ballast built onto the base of the bulb. d1s The igniter is built into the bulb here instead of being part of the ballast system. Maybe you are the one that should do research lol. 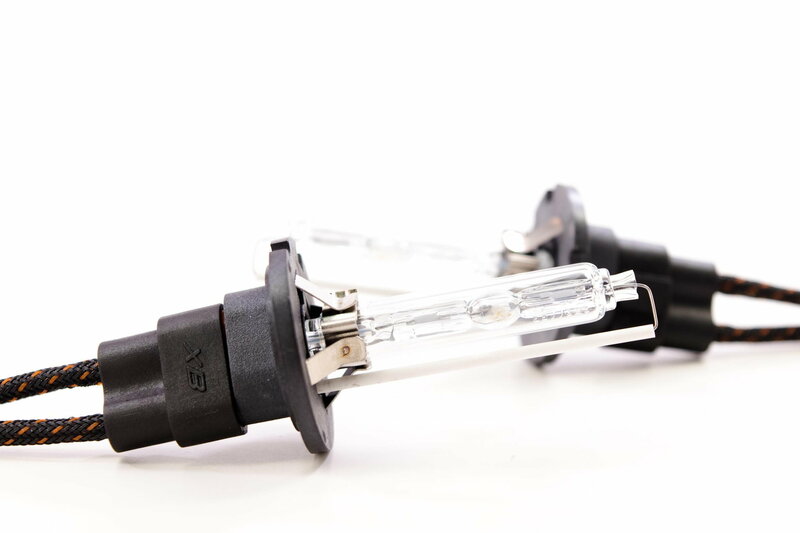 I fail to see why finding completely different applications that won't work for you sounds like a win in your book.. Do you plan on adapting a D5S or D1S bulb into your car? Last edited by thoiboi; 06-18-2018 at 11:37 AM. Didn't TRS had a video compare between Halogen vs HID vs LED using a Mazda projector lens? OP may be you should try to ask those guy on 3g TL FB group? they have ton experts in that group. they did, but that requires research. ^^^lmao, the best part is I didn't research that. How many times do I have to prove you wrong before you drop your ego? I am not trying to be a jerk but all HID will require "igniter" to work, its either built with the base of the bulbs (D1 and D3 R/S) beside the voltage operating difference and being "eco friendly they are the same concept but "not interchangeable" without replace the ballast and igniter. This story goes the same for D2S and D4S HID. Before you making a fool out of yourself, that like saying if you can make a gasoline engine work without spark plugs. Never said there wasn't an igniter if you read the post. They can be located in other hardware, Ballast, Bulb, Igniter cable... I simply said remove the igniter connection at the headlight housing because they may be aftermarket..
You should learn to read whole threads before you make stupid statements. Last edited by NitroViper; 06-18-2018 at 03:19 PM. Folks, apparently NitroViper has it all figured out; maybe we should wait for him to school the lot of us. Lol a bunch of sheep on this forum. EGO's to big because they post here alot. I actually went to school for auto mechanics, so It isnt like I am new to automotive issues. 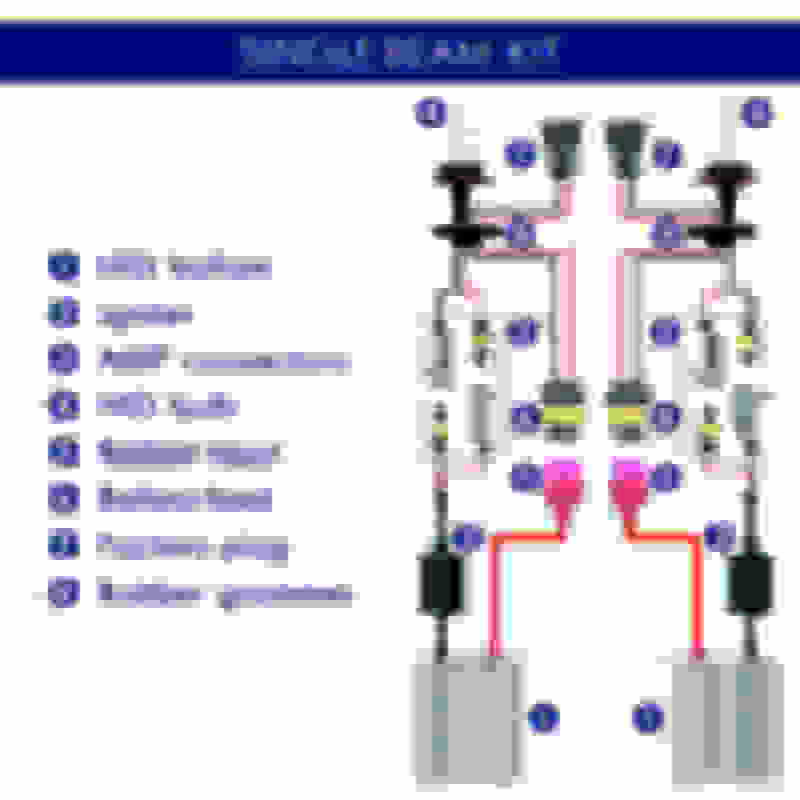 I said before all HID D1,D2,D3D4 and D5 can't run mix match component. I don't know if I have problem with comprehend what being said or the person making a stupid statement in BOLD above. Do us a favor please sticking to your FB group lmao. That doesn't mean eliminate it all together because you cant... lmao. But yea, Im done talking to fools. Care to try again or is your ego too big you can't admit when you're wrong? LMAO you're an idiot... Those are D2H bulbs a variant of the D2S bulb used for applications when there isnt room for an igniter at the headlamp enclosure. The igniter is in the ballast. I had no choice but to reply to you stupidity... Have fun giving acurazine members false info. Goodbye, thanks for zero info whatsoever haha. Nitro, you should try to get an LED kit and see what works on your car. Take some pictures too. I would love to see those. I told OP to stick to 3G TL FB group lmfao. All right, guy knows that it's not the best idea but wants to proceed anyways. Why not help him? No idea if they are any good, but they exist. Stay away from 9000W kits. I would say anybody that promises more than 35W per bulb is probably overrating them. Ebay is most likely full of crap, Amazon might be better, Retrofit source or morimito are probably best quality, but also quite pricey. 1. 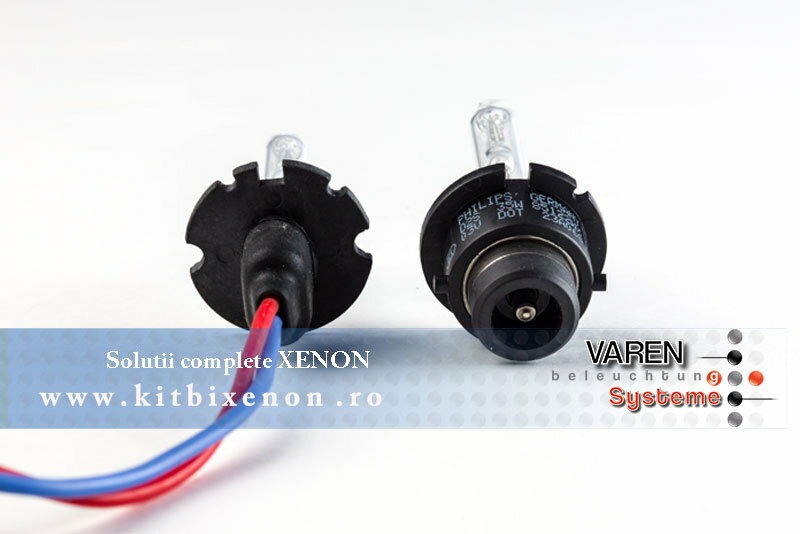 What if current issue with headlights turning off is because of the switch, or some wiring before the balast. It's important as most likely LED bulbs will be connected to the same wires, thus having the same problem. 2. LEDs don't like heat. They hate it. 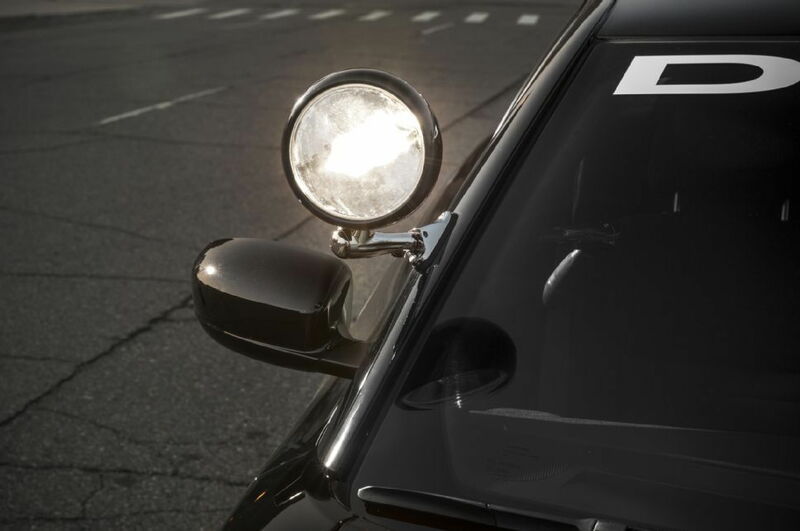 No idea how well (how reliable) they can be, if mounted inside the closed headlight. They are also longer, so they might not fit under the covers. 3. You will most likely need to tap into power wires going into the balast, as I highly doubt that leds will come with exact same connector. Well then I stand corrected . Buy that D2H bulb from TRS and then also buy one of their Morimoto Elite HID kits. With the only thing not shown is the relay, as far as I can tell. If you've replaced the bulbs and ballasts, It's either the igniter or wiring harness. Doubt its the relay, as both lights wouldn't work then. If you're hearing buzzing, I would assume the ballast is working. Which further leads me to wonder if it is just the igniter. I'm having a hard time remembering, but I thought the igniter was within the ballast on the TL, is it not? Memory is not serving me well here.